Your heating system is critical to the comfort of your home. While your heating is likely the last thing on your mind during the gorgeous warm days of summer, there’s nothing like those chilly autumn nights to bring you back to reality. A clean, well-maintained heating system will save you money and prolong the life of your furnace. 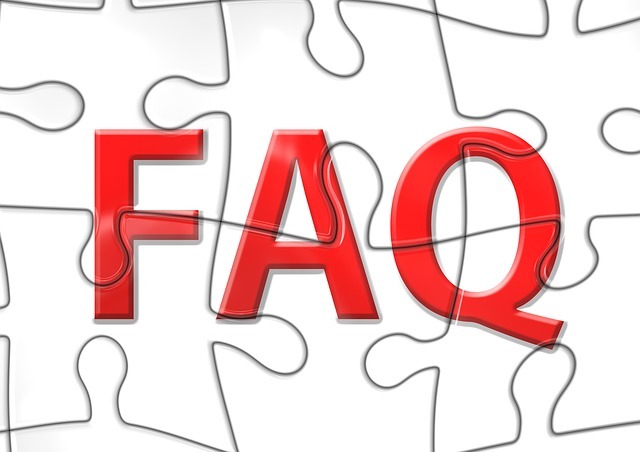 To keep you in the know, we’ve compiled a list of frequently asked questions regarding home heating and maintenance. The most important thing to remember is that sooner is always better than later. Being safe is always better than being sorry. Don’t wait until your heat goes off or your hot water is gone. At Parkside Fuel, we pride ourselves on our excellent reputation for customer service. If you have any concerns at all regarding your heating system, our customer service representatives will listen and give you careful and thoughtful advice. If you see or smell oil, have a water leak, notice soot or smoke, have to hit the reset button repeatedly, or have any other questions, please don’t hesitate to call for service and support. When should I have my boiler tuned up? There is no absolute time of the year that boiler maintenance need be done. Anytime can be boiler time! If you’d like to make sure your appointment can be accommodated in the quickest manner possible, it best to schedule during the spring or summer months. Avoid the rush during the cold winter months and call our service department early! What temperature should my thermostat be set at when I am away from home? We recommend always enlisting a neighbor, family member, or suitable “house sitter” to check on your home regularly during your absence. Leaving your home completely unattended is simply asking for trouble. It’s best not to set your thermostat 60 degrees while you’re away. It’s summer, why do I need to keep my boiler on? When you turn off your boiler, you risk decreasing its life expectancy. You also allow soot and scale to build up in the boiler and chimney base, creating dangerous potential problems. We know everyone is looking for ways to conserve energy and keep more money in their pockets. However, keeping your boiler on during the summer months uses very little fuel and simply allows the boiler to maintain its own temperature. Don’t risk the health of your boiler; keep it on. At Parkside Fuel and Boiler, we truly believe an ounce of prevention is worth a pound of cure. Our number one priority is making sure your heating system continues to provide your family with warmth and comfort for years to come. Give our knowledgeable service department a call today to discuss your heating needs. We are now serving Terryville, Mount Sinai, and the surrounding Miller Place areas!